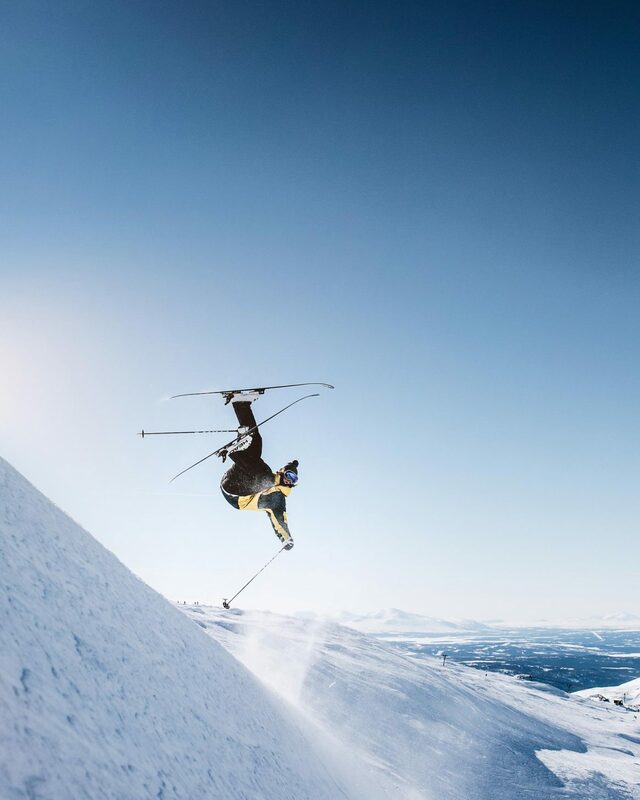 After the exciting announcement that freeskiing legend Tanner Hall (USA-Ski Men) and mogul skier Hedvig Wessel (NOR-Ski Women) will receive a 2019 wild card, the FWT is pleased to welcome seven additional wild card athletes to participate in the 2019 FWT season. Wild cards are granted to exceptional athletes, competitors recovering from injuries, and local riders. This year’s roster of wild card athletes includes two injury wild cards: Carl Régner (SWE) and Jackie Paaso (USA); and five additional wildcards: Drew Tabke (USA), Aymar Navarro (ESP), Maude Besse (SUI), Fabio Studer (AUT), and Wakana Hama (JPN). Carl Régner (SWE-Ski Men) will receive an injury wild card after breaking his wrist in Japan during the 2018 season. Régner will make a triumphant return to the tour with a reputation as an innovative rider that brings progressive park tricks to freeride competitions. 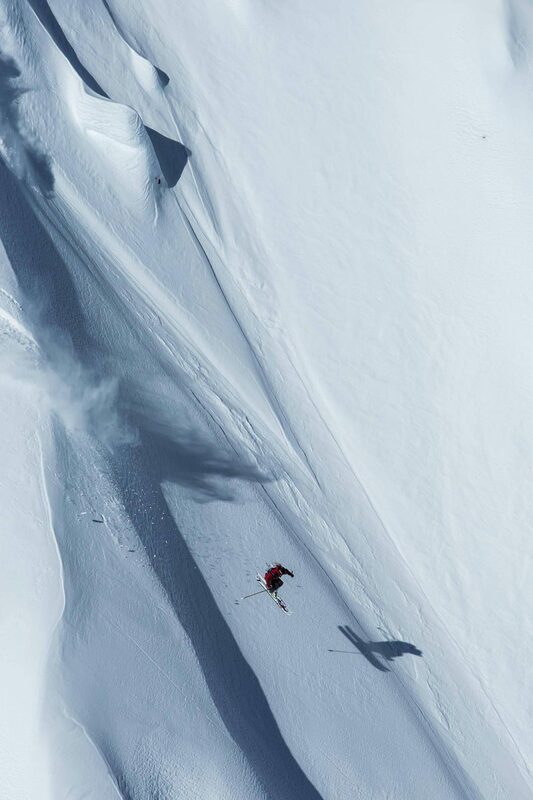 Jackie Paaso (USA-Ski Women) is one the USA’s most decorated FWT female athletes and Xtreme Verbier Champ. Known for going big with huge airs, Paaso has been struggling with a knee injury after a dramatic crash during the 2017 Verbier Xtreme. Drew Tabke (USA-Ski Men) is one of the tour’s most experienced riders with multiple titles under his belt. Tabke is known for a creative riding style, always finding overlooked lines and riding them with finesse. 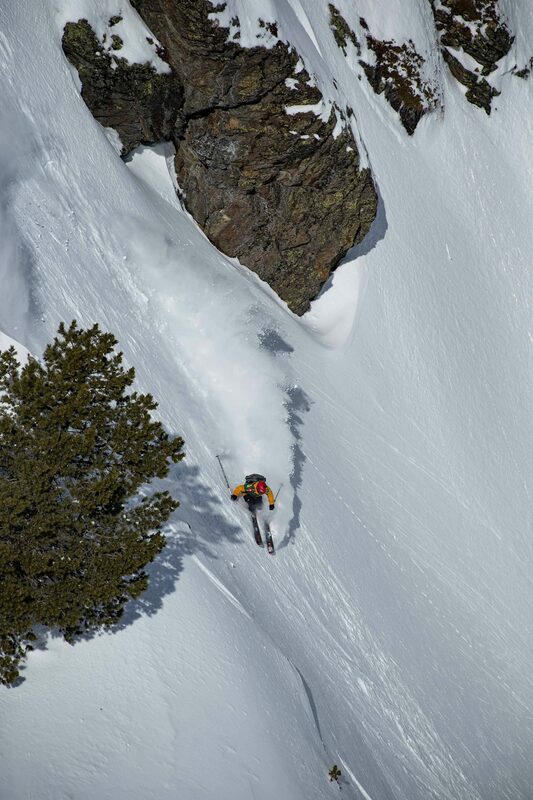 Aymar Navarro (ESP-Ski Men) is known for his incredibly powerful riding style and is a legend in the Pyrenees. Navarro has thrown down huge lines at competitions on his home turf and beyond. Maude Besse (SUI-Ski Women) has racked up countless podium finishes in the FWQ is a rising star in the women’s ski world. Fabio Studer (AUT-Ski Men) has made a name for himself by throwing smooth and innovative tricks on FWT competition venues. Studer has been a force on the tour for years with several top-five finishes. Wakana Hama (JPN-Snowboard Women) took the FWT by storm last year at Hakuba, Japan Staged in Kicking Horse with a first place finish. She will be a key contender for the snowboard women’s category. With such an incredible roster of fresh faces and returning legends, the 2019 FWT is guaranteed to deliver absolute top level riding. Don’t miss the latest rider news and competition information. Follow FWT social media channels and stay tuned to www.freerideworldtour.com as the competition season approaches! There can never be enough Stubai Jib madness!